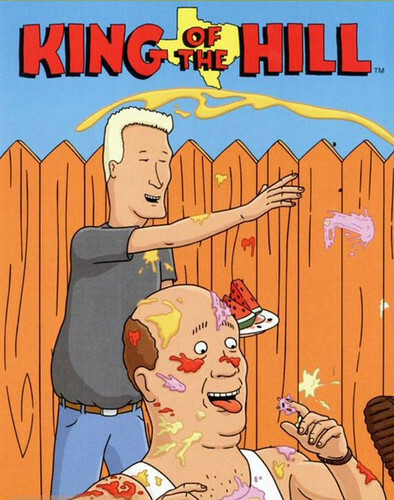 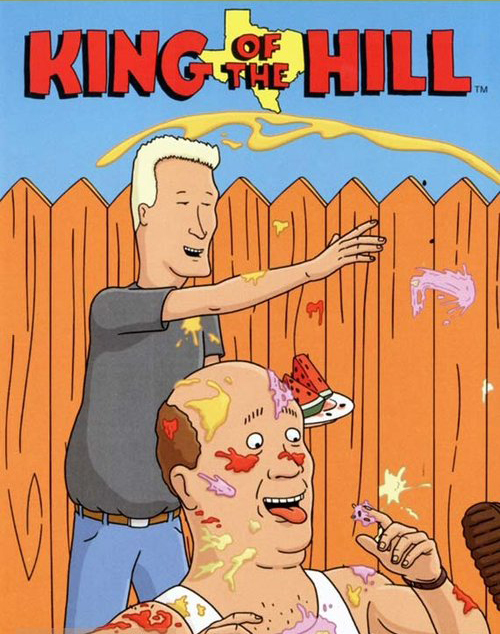 King of the hügel. . Wallpaper and background images in the King of the hügel club tagged: king of the hill poster photos bill dauterive boomhauer.